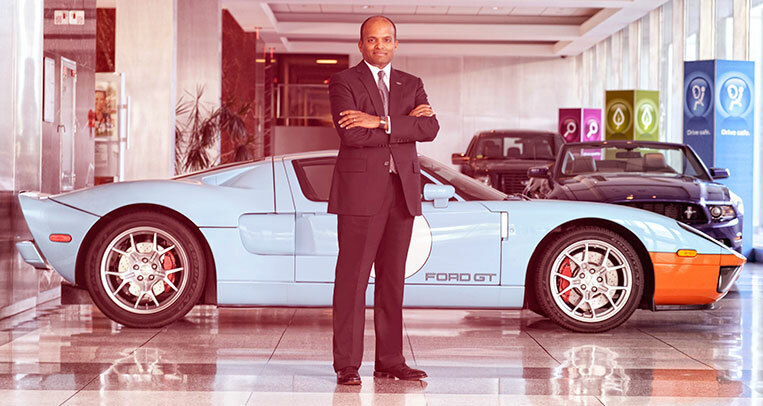 Are you seriously considering getting a brand-new luxury car? 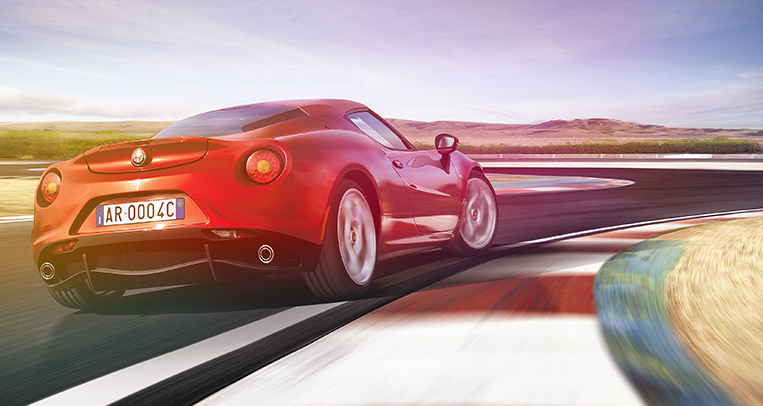 You might want to give BMW a closer look—at least this weekend. 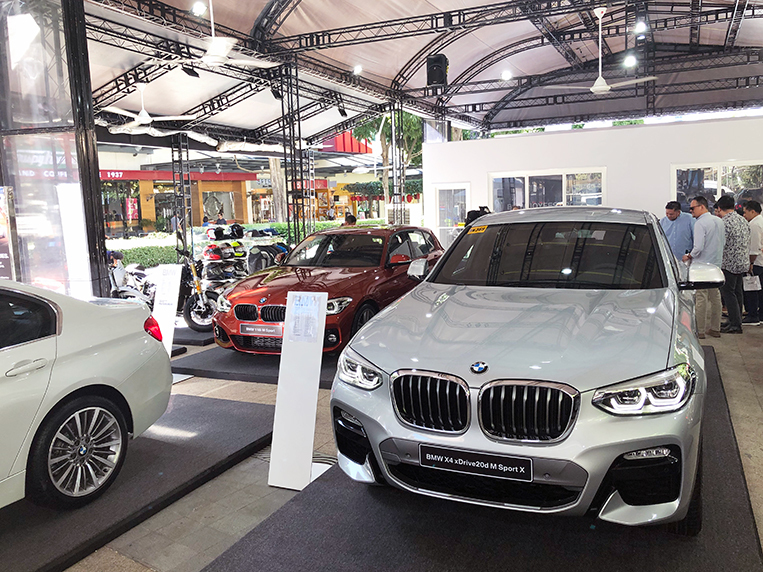 From February 8 to 10, BMW Philippines is holding its Joyfest 2019 event in Bonifacio Global City. 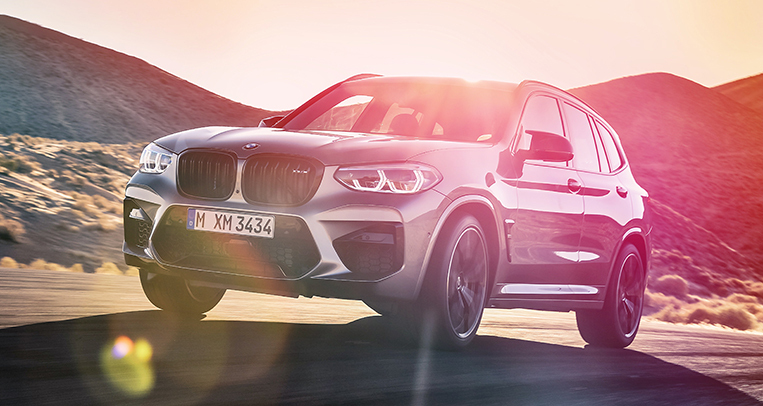 This is basically a selling event, so you can expect special deals on the whole product lineup of the German automaker. 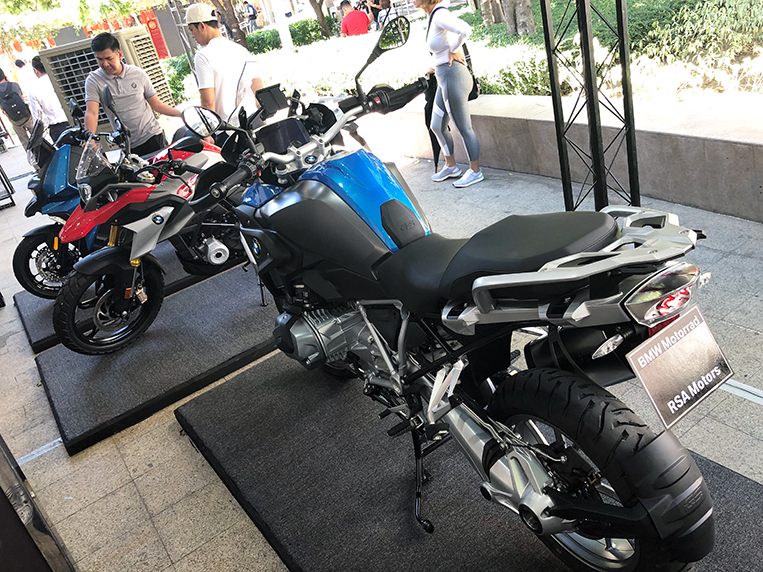 Besides cars, BMW Philippines is also showing off most of its Motorrad products, including the recently launched C400 X scooter. 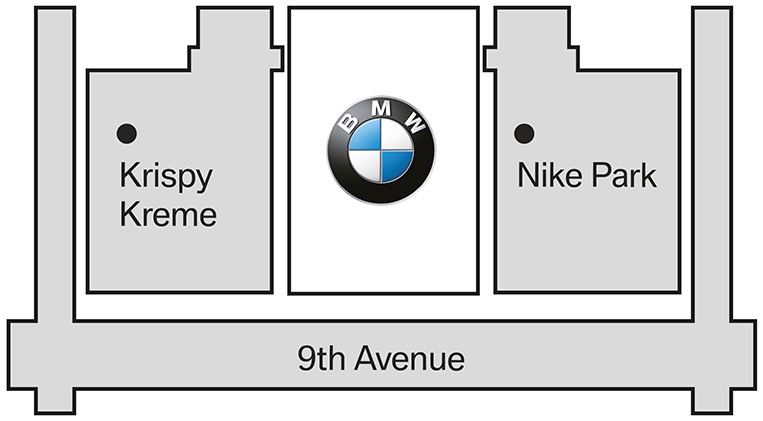 Other items on offer are stuff from the BMW Lifestyle Collection. 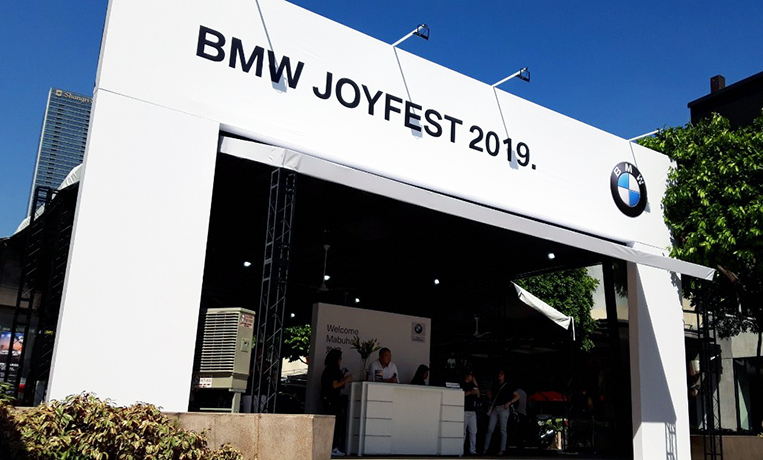 Joyfest 2019 is located at the activity center of Bonifacio High Street in BGC. 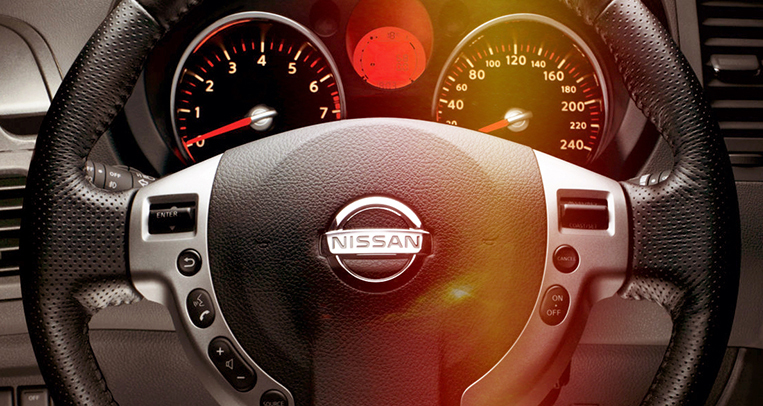 Drop by and see if your next car (or motorcycle) is waiting for you to take it home. 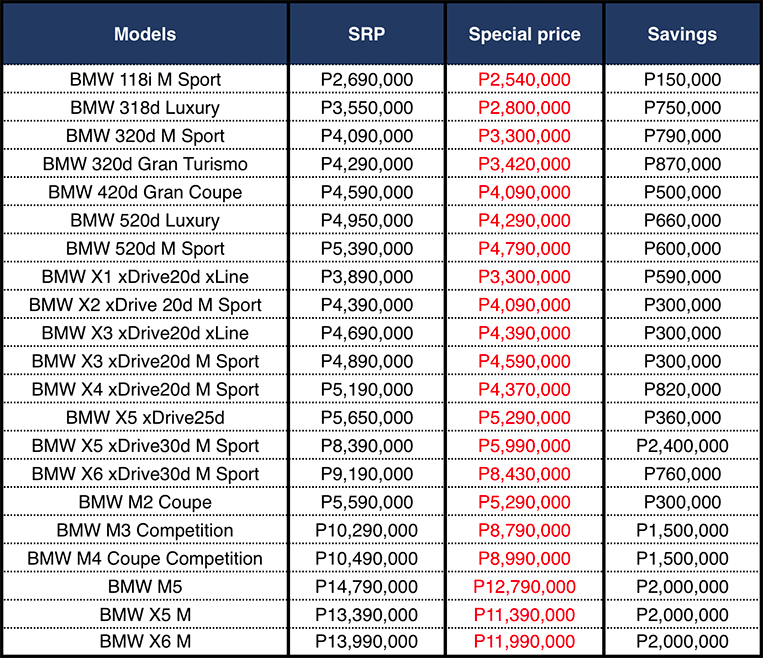 What specific X2 variant is BMW selling in PH?